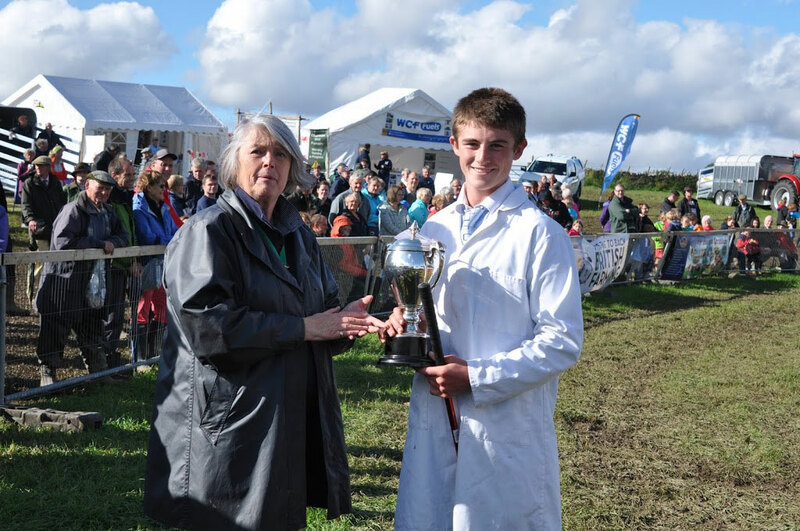 The Young Handlers Scheme provides an excellent opportunity for our youngsters - our future farmers – to learn a valuable insight of the skills required for the preparation of stock to show at competition level. This takes place on a local farm a couple of weeks before the Show and attracts a large audience of youths and many interested not so young folk. Experienced and knowledgeable stockmen demonstrate how to prepare the animal to show off its optimum features, and also how to gain the attention of the show judge. It is also emphasised that the Judge’s decision is always right. Not only is this event useful advice for Shows, but the same principles apply to selling or buying stock at market.